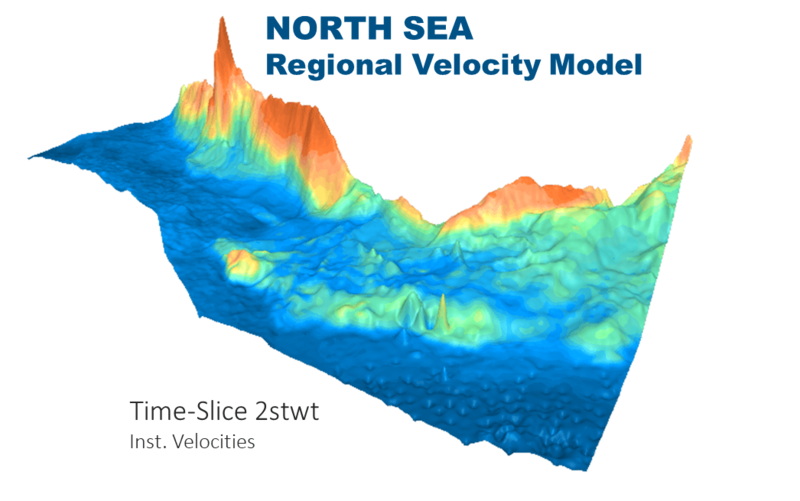 Our NCS regional velocity models have been updated! The V4 versions are now available based on the latest released public datasets from the DISKOS database. They also benefit from new methodological developments. One of the main innovations is an even better preservation of the resolution of the seismic velocities (down to 2-3 km). Gentle reminder, resolution is not the same as grid mesh ! And what we actually do is work on a more refined grid mesh (meaning increased calculation times, faster is not always better!) to preserve a better resolution and deliver our clients with models at a horizontal step of 500m. Some other aspects of our methodology have also been improved (and they continuously are): the estimation of the deep model, the 3D calibration process and the uncertainty estimation. Get in touch to discover the potential of our models and bring your regional screening and depth conversion to a whole new level!